Using the request form below, please be in touch with us to request a login and password. 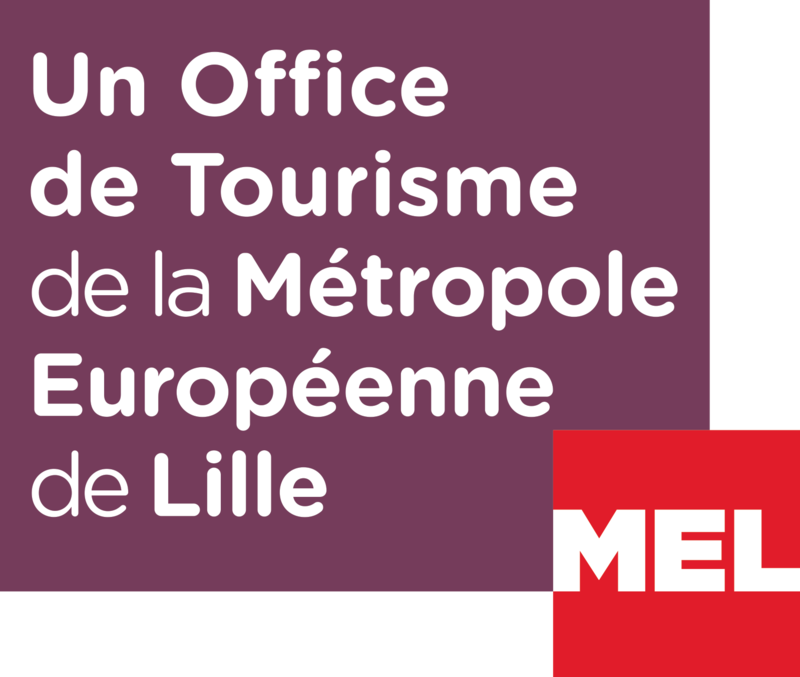 Use these pictures only to promote Lille as a touristic destination. They can’t be used for commercial purposes. Obligatory copyrights (see the text document attached to the zip file). Mention our website www.lilletourism.com in your article or on your website.